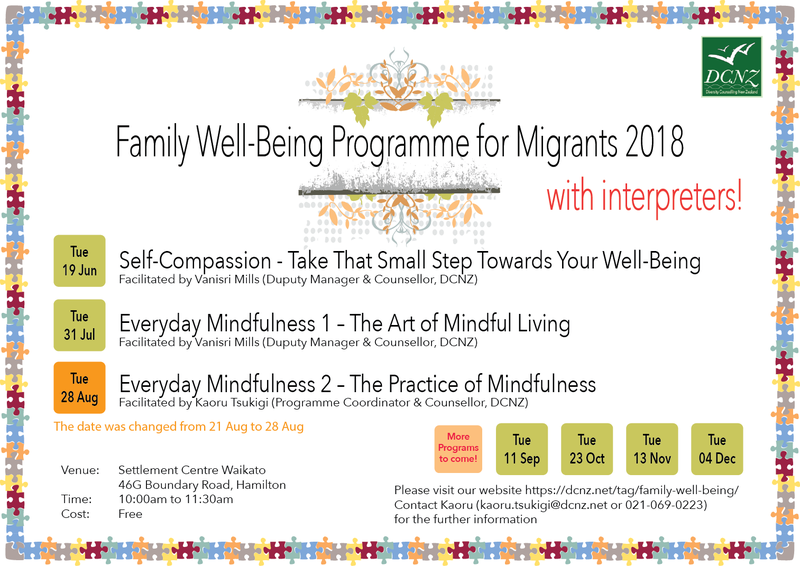 Our programme is a comprehensive, community-oriented, strength-based, on-going programme for migrants. The programmes are designed to promote people’s well-being. Throughout the programmes, we offer interactive learning environments.